Link to print books below. "With two more volumes to go, the reader will be looking forward to the next episode with the same eagerness as addicts of Downton Abbey." "The....challenge that this family faced during their move from a plush and convenient lifestyle in England to the shockingly isolated and primitive wilderness was delivered in a romantically, historical context... I found myself extremely curious... could not put the book down." 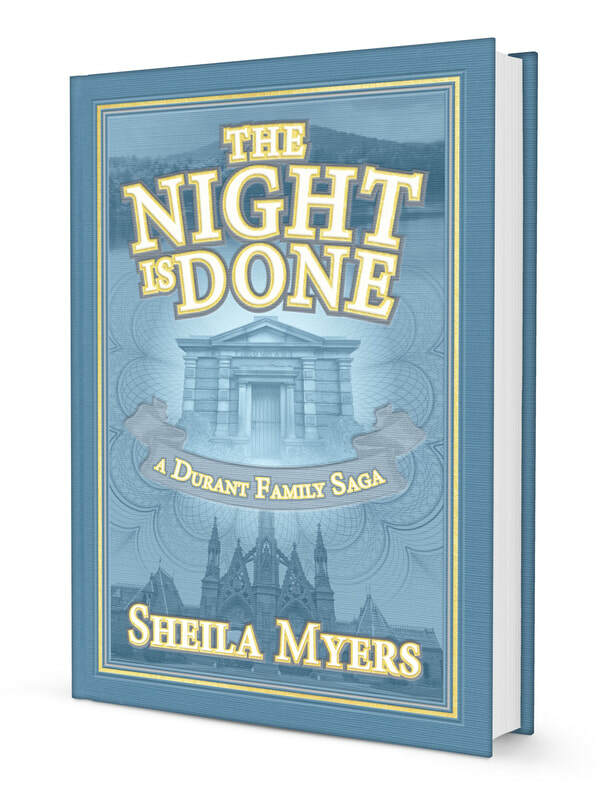 "......Sheila Myers ties the past in with the present by following parallel lives in a fascinating way." "...the characters--especially the minor characters--have unexpected depth and nuance. This was a hugely satisfying read." 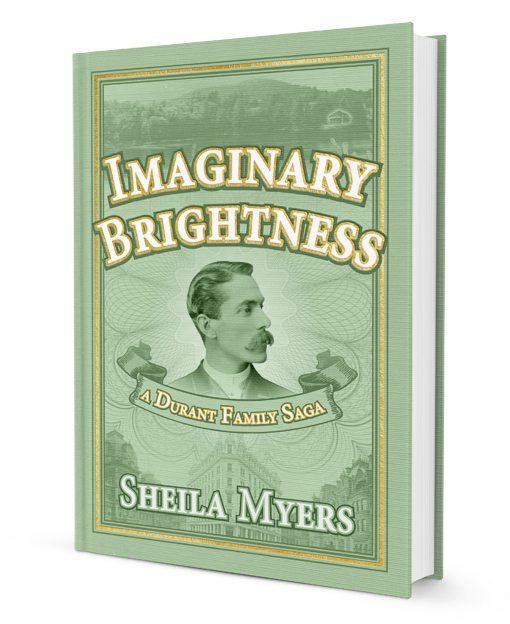 Click here for Imaginary Brightness ebook vendors. 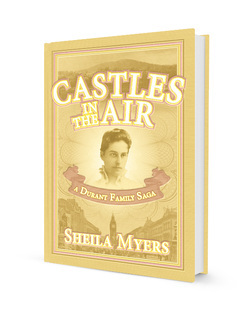 Click here for Castles in the Air ebook vendors.